2016 GLC 300 aftermarket wheels? wheels and tires for it. the spec's are for the stock 19 inch wheels, i.e. offset and width. 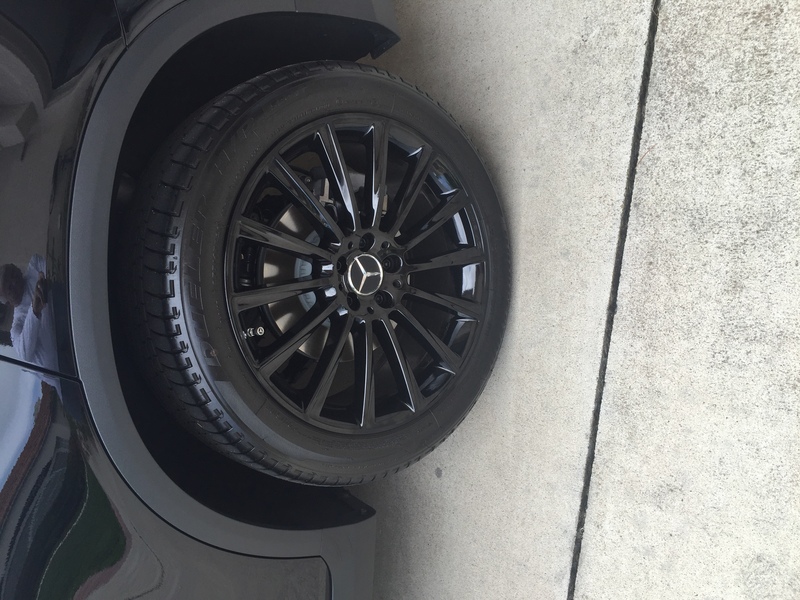 Why not order the exterior sport package and get the stock 20" wheels/tires. Will keep the original dynamics of the car AND completely changes the cars look. Best $450 bucks I ever spent. Curious, you ordered your's with the 20"? If you wouldn't mind, what are the size of the tires(the full tire spec number on the side wall)? I'm going to stay with a 19" but I can do the conversion if I know the spec on the 20". Oh, one last thing, do you know the size of the fuel tank? I'm having a problem finding a mechanical spec sheet on the 2016. The fuel tank is supposed to be 17.2 Gal. I do question that, I believe the US gets a bigger tank just not sure what size. Ck Mandrus.com for a perfect fit. They only make wheels for MB. I'll call them tomorrow, they don't list the 2016 GLC in the list. I have bought several sets of Mandrus wheels. They have NO adapters- shims ets. Just bolt them on. Jeff that looks really nice, makes me want to get mine powdercoated. What size tires do you have on there? 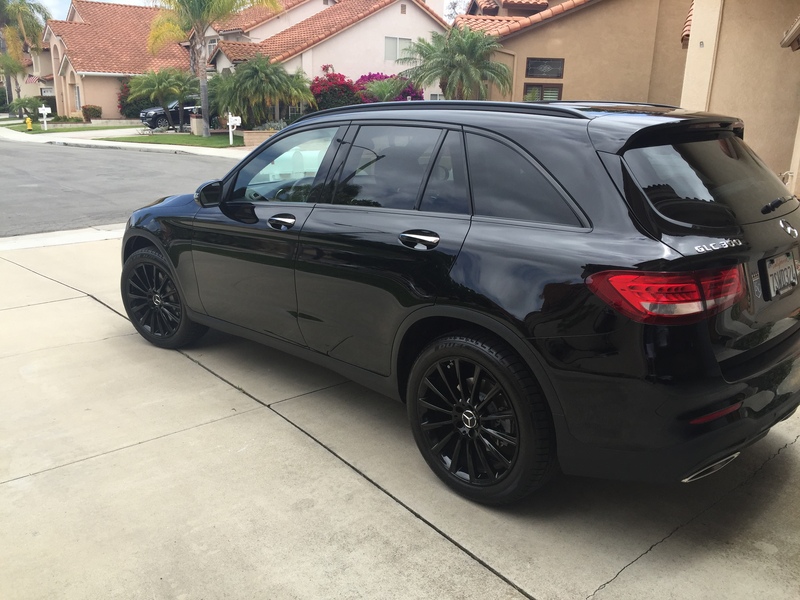 Quick Reply: 2016 GLC 300 aftermarket wheels?